Overpowered Network welcomes you to its inaugural League of Legends tournament! In this series, the top League of Legends teams from the Middle East and North Africa region will compete over several weeks for a prize pool of $5000. The first stage of the tournament will be a Swiss format open qualifier. The 8 qualifying teams will head to a 8-team league where all the teams will face each other to secure a top 4 placement. Finally, the grand finals stage will take place in the form of a 4-team knockout stage to crown the overall winner. Players legally residing in, or holding a legal citizenship from MENA with a valid summoner account are eligible. 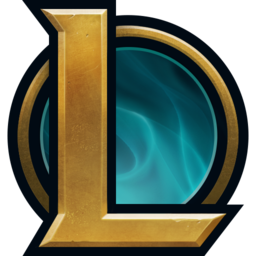 All games will be played on the EUW server. In addition to the general terms of service, prize payments must be requested by way of creating a support ticket on the website. Winners must claim their prize and provide all information required to start the payment process within 2 months of the competition’s conclusion. Failure to do so will forfeit the right to claim the prize. The payment process may take up to 60 days upon receiving full and valid information from prize winners.